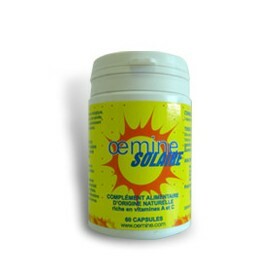 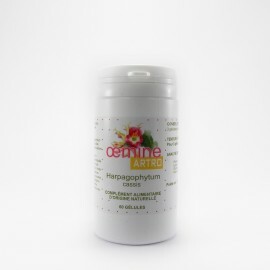 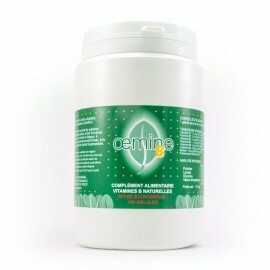 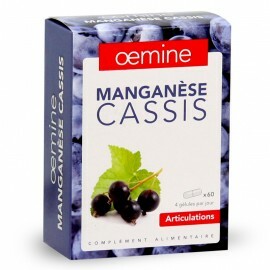 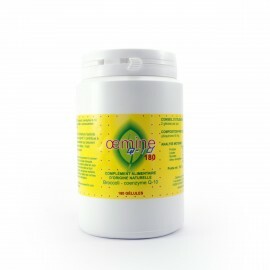 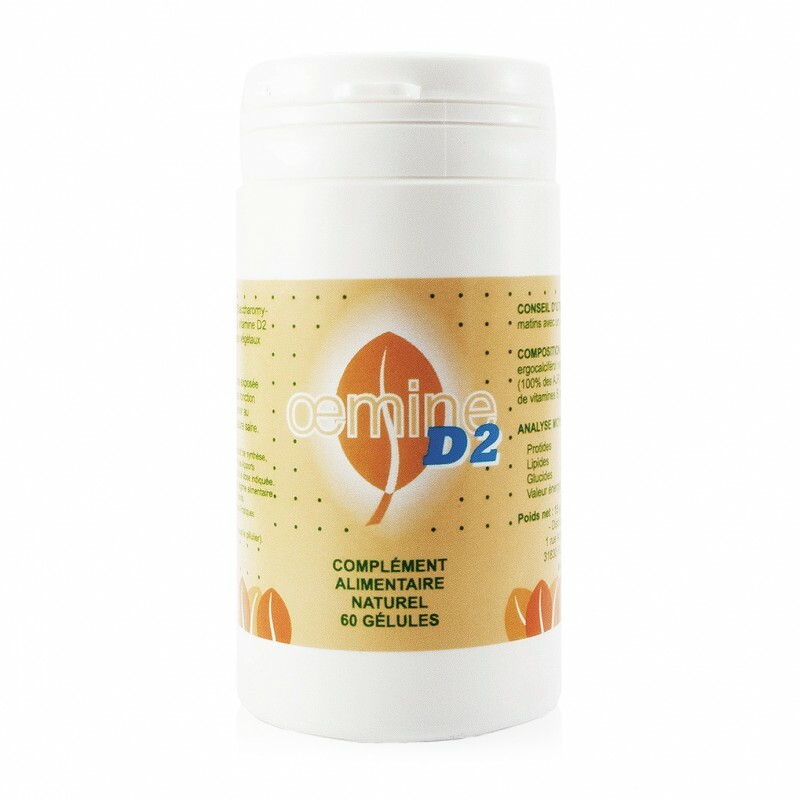 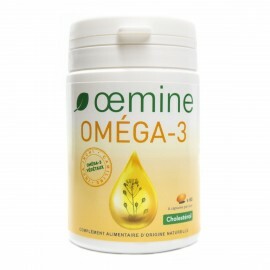 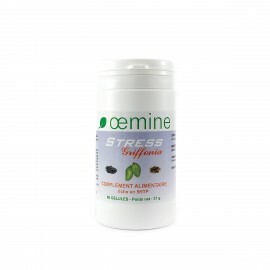 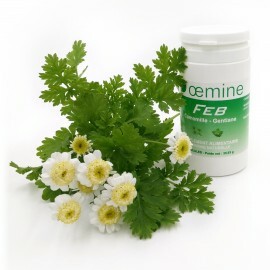 Dietary supplement intended to compliment the diet with natural vitamin D2 of plant origin. 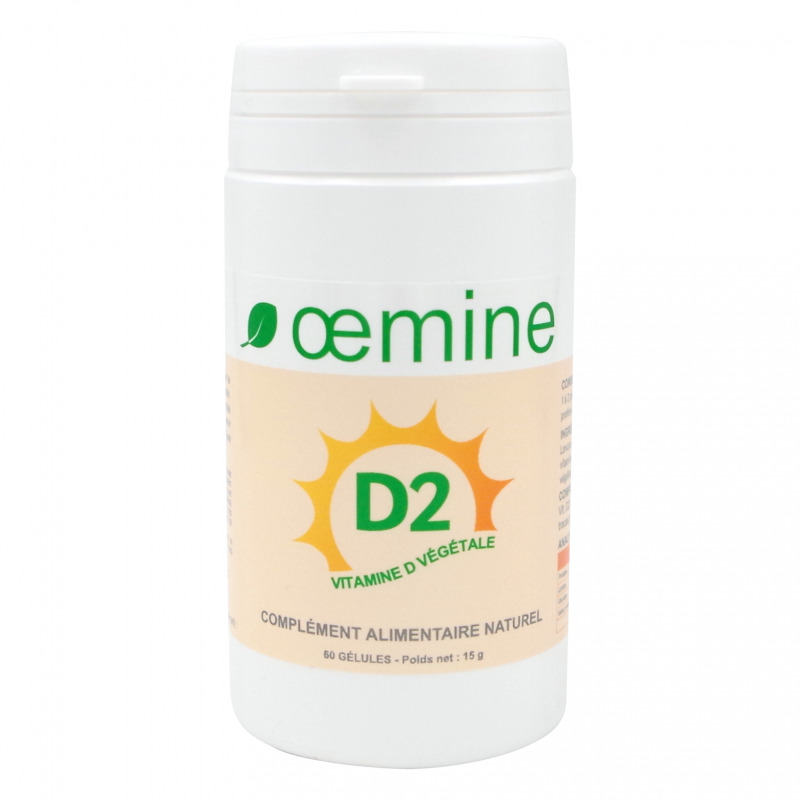 Natural vitamin D can be an alternative to the synthetic form of this vitamin. It is extracted from yeast that is specially cultivated to be rich in vitamin D.
Dosage and duration of administration depend on your age, the degree of vitamin D deficiency and your doctor’s recommendations. 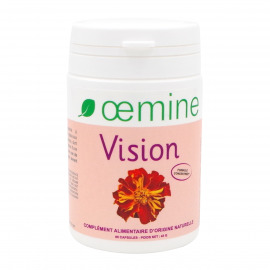 Ingredients: Beer yeast naturally rich in vitamin D, hard gelatin capsule: plant-based polysaccharides (pullulan).